Headset is designed to give you the business intelligence you need when and where you need it. Out of the office? Access Headset on your phone and see the same data that you would on a desktop computer. the competition, and tailor your product development. better understand your operations at a glance. Limit out-of-stock events, ensure optimal inventory levels and enhance forecasting abilities. and Product data all in real-time. Your transmitted data is kept safe using the highest encryption standard available: 256-bit SSL. 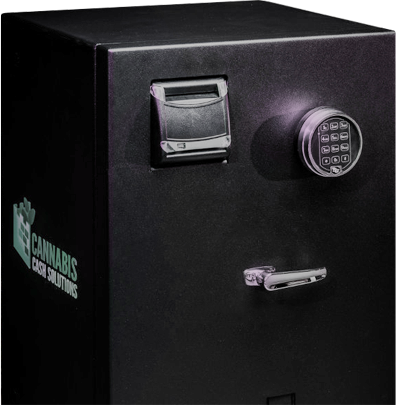 This is the same technology that banks use to keep your account information safe. All account information you provide, including passwords and personal details, is protected using this technology. memory. This is like hiding your key in the federal reserve. We leverage the latest in WAF technologies to ensure bad actors do not take down the system via denial of service (DDOS) attacks. BLAZE monitors all calls to the platform and can detect patterns before they become a problem. infrastructure security. Our team is following best practices and leverages HIPAA guidelines to ensure safety and durability of client data. Our system stores backups in multiple secure locations that are updated throughout the day, every day. We use state-of-the-art data storage and firewall technologies to ensure that your information is always backed up, no matter what happens. PayPoint integrates a printer, cash drawer, MSR, barcode scanner and customer-facing display. The flip-for-signature screen encourages shopper engagement and e-receipts. For retailers and operators, counter space is always at a premium. Ensuring that the counter looks inviting while remaining functional is of the utmost importance. 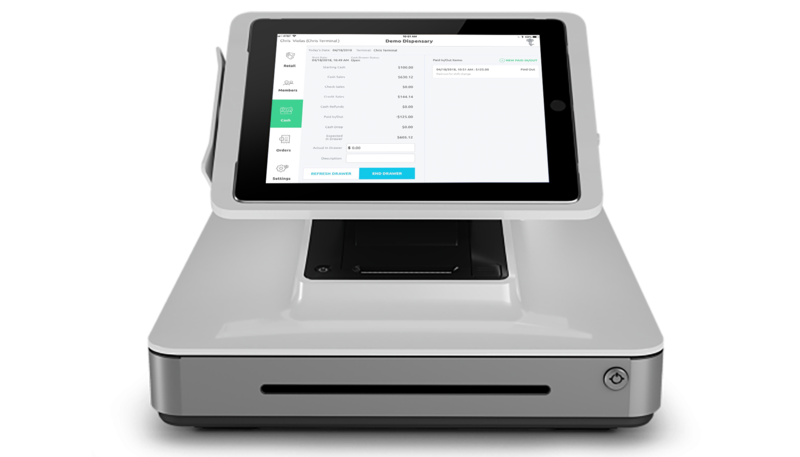 Transforms into a fully integrated tablet and mobile devicebased POS system with convenient Bluetooth and USB connectivity. With Bluetooth, USB Type C, and a rechargeable battery, this barcode scanner has the technology to keep up with your evolving business. Built to last, DuraScan was constructed to withstand drops, dirt, and water splashes. It has even been made with an antomicrobial surface to keep germs off. 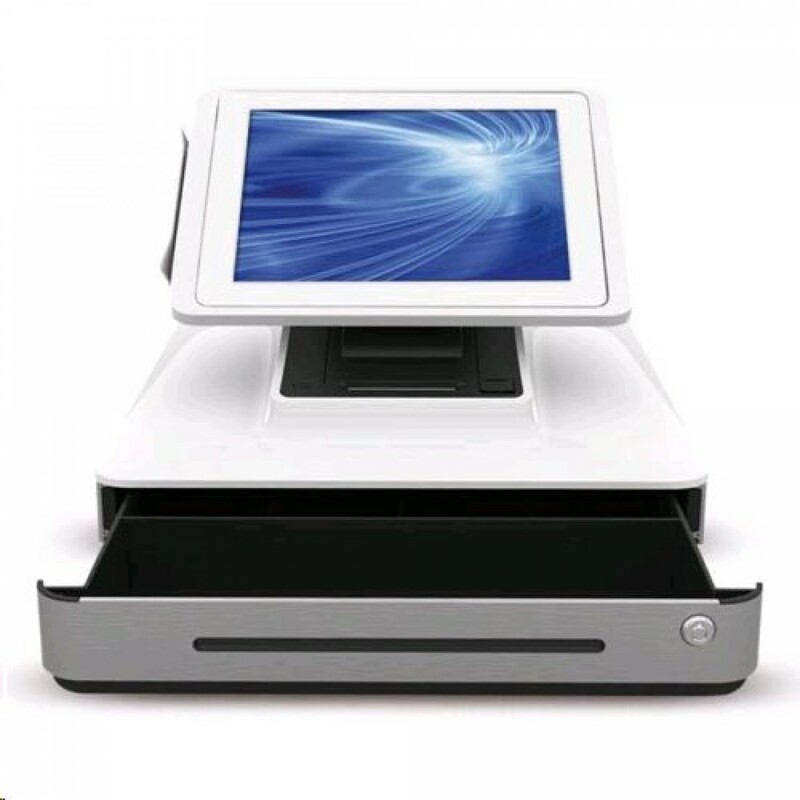 The mPOP is an all in one reeceipt printer, cash, drawer, barcode scanner and iPad stand and more! Our retail app connects seamlessly to the mPOP via Bluetooth. 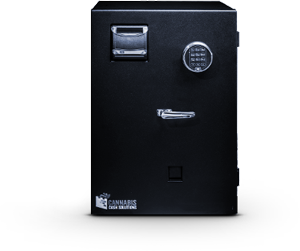 Cash Drawer: 4 Bill and 6 or 8 Adjustable Coin Slots. Bluetooth 2.1 and USB Connectivity. 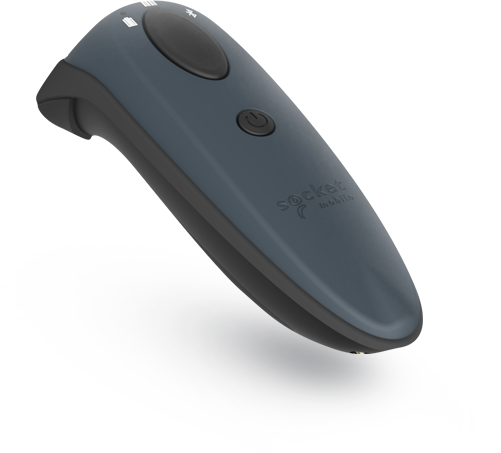 Optional plug and play barcode scanner. 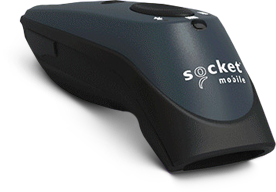 420 Connect works with: TSP700II, TSP100III series, mPOP, CD3-1313, & barcode scanner. 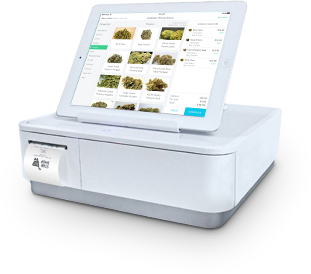 Your dispensary staff never has to handle cash again. 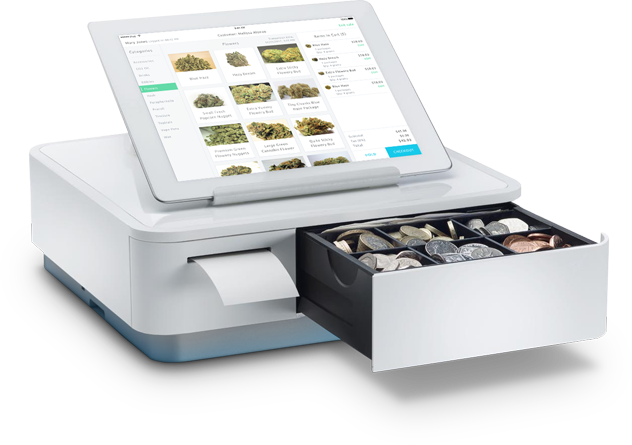 Custoners will automatically receive accurate chnage after they insert cash into the automated Cashier.